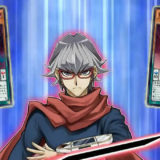 OCG 2017.04 marked the beginning of a new era. 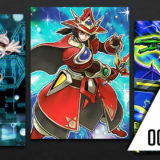 The “New Master Rules” was implemented and together with it was the debut of Link Monsters. 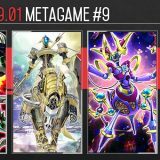 Compiled from a total of 668 top-placing decks from 95 competitive tournaments held in Japan, China and Asia, here is the final metagame breakdown of the OCG 2017.04 format. 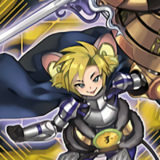 Zoodiac was thought to be dead when Zoodiac Drident, Zoodiac Barrage became forbidden, and Zoodiac Ratpier became limited. But Zoodiac Broadbull was still too good. 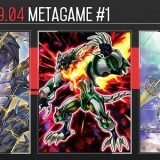 Zoodiac in OCG 2017.04 plays in a similar style as the traditional Gadget control deck. Through the effect of Zoodiac Broadbull, Zoodiac monsters becomes self-replacing, just like the cycling of Green Gadget, Red Yellow and Yellow Gadget. With the card advantage from Zoodiac Broadbull, the Zoodiac player will remain ahead by simply disrupting the opponent with “Hand Traps” (Quick Effect monsters that activates from hand) such as Ghost Ogre & Snow Rabbit, Ash Blossom & Joyous Spring and Skull Meister. 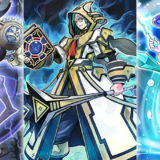 Zoodiac is more efficient at summoning Master Peace, the True Dracoslaying King. The effect of Zoodiac Chakanine generates a free monster for the Tribute Summon. 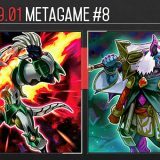 With power from Master Peace, and consistency from Zoodiac Broadbull and Dragonic Diagram, together they made True Draco Zoodiac the best deck in the OCG 2017.04 metagame. It should be safe to say that the reign of Zoodiac has finally ended … or so we hope. 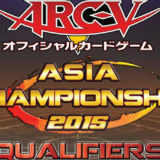 Demise True Draco begun strongly and remained a strong contender throughout the whole format. 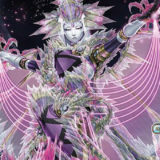 However, the deck is inefficient at using a monster for the Tribute Summon of Master Peace, the True Dracoslaying King. The lack of Monster Effect immunity results in a weaker Master Peace that is vulnerable against another Master Peace or the effect of Zoodiac Whiptail. 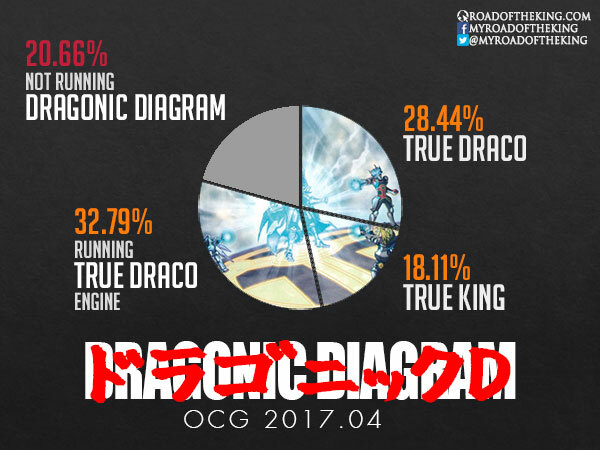 We will be seeing less of Master Peace, but the True Draco engine is still competent. 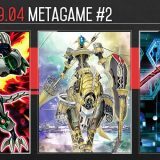 They are currently being played with Invoked at the dawn of the OCG 2017.07 format. 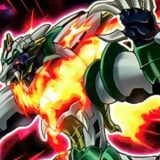 True King Dinosaur has the most explosive openings. It cripples the opponent by banishing 2 cards from their hand using Trishula, Dragon of the Ice Barrier and then Phantom Fortress Enterblathnir. The Yang Zing variant would open with Denglong, First of the Yang Zing and Nine Pillars of Yang Zing, and then follow up with Herald of the Arc Light. This essentially equates to the negation of 2 cards. While the deck has a very high power level, it lacks in consistency and struggles to make plays under disruption from the opponent. 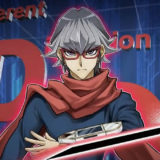 Interestingly, top Japanese players such as Hiyama Shunsuke (2015, 2016 World Champion), Momiji Daiki (5-8th at World Championship 2016), and Hasegawa Akira (3rd at World Championship 2015) were all playing True King Dinosaur or True King Yang Zing Dinosaur. 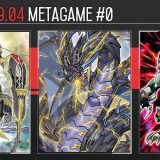 True King Dinosaur has taken a minor hit in terms of consistency, and remains as a top contender in the early OCG 2017.07 format. 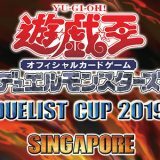 Out of all 668 decks, 190 were True Draco decks, 121 were True King decks, and 219 were decks running with True Draco engine. Only 138 decks were not running any Dragonic Diagram. 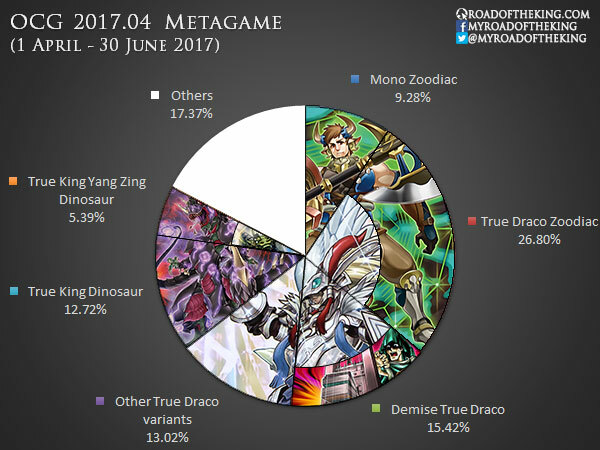 In total, Dragonic Diagram was played in 79.34% of the decks. The limitation of Dragonic Diagram is largely justified.